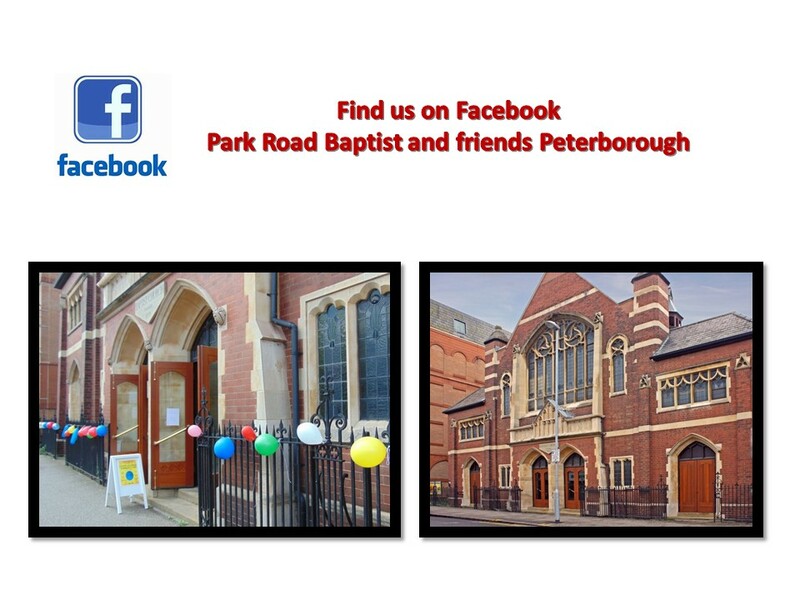 Welcome to the Park Road Baptist Church, Peterborough Website ! Come and join us this Sunday, our services begin at 10 am. Park Road Baptist Church is a group of people from many walks of life who know Jesus Christ and want to make Him known. Every week, we join together at our wonderful church building in Park Road in Peterborough to worship God and to experience relevant and powerful teaching from the Bible. We are passionate about sharing the love of Christ by caring for each other and positively impacting our communities. You are assured a very warm welcome when you come and join us.